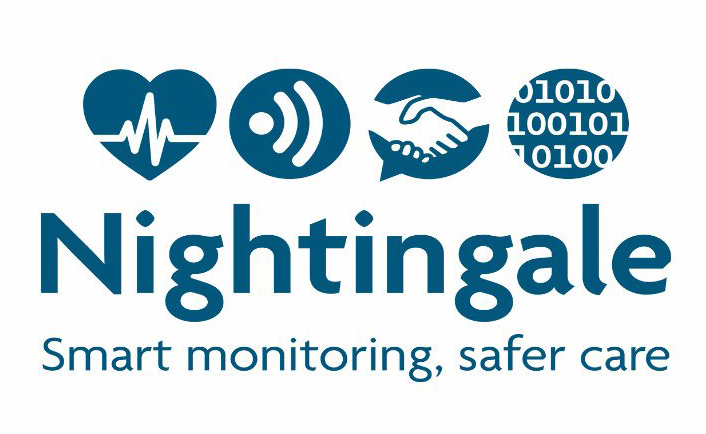 We are very excited to announce that the Nightingale monitoring system is at this very moment being created! Prototypes are in development and will soon be tested within our five hospitals in a live environment. There is a huge unfulfilled need for better monitoring of vital signs in high-risk patients both in general hospital wards and at home. The Nightingale vision is to challenge industry to improve patient safety by developing systems. Meet the people involved in the project. This project has received funding from the European Union’s Horizon 2020 research and innovation programme under grant agreement No727534.